A GIA report with a mixed format was sent to the FCRF by one of our members. We were asked to clarify this interesting grid, as the GIA doesn’t attach an explanation for these rarely seen reports. Not many people are aware of this fact, but the GIA examines and issues reports for rough diamonds as well, mostly sent by diamond manufacturers as part of a condition to conclude a diamond rough deal when the color of a rough is in doubt. These reports are called “Identification and Origin Report”. 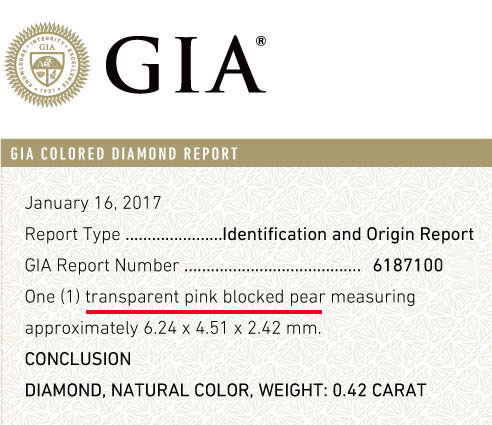 In these reports, the GIA is giving a general description of the color using the term “transparent diamond” in order to distinguish between an opaque industrial rough and a gem-quality rough. 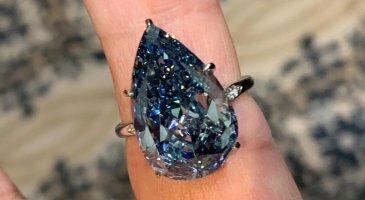 The report will state if the diamond is natural or not. Other features such as clarity and fluorescence will not be referred to. 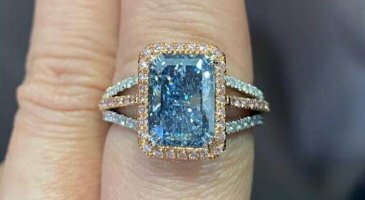 A blocked stone is a term invented by diamond cutters decades ago, describing the state of the polished diamond after removing all the unpolished skin of the rough and placing all the major facets in place (resembling a block of ice). 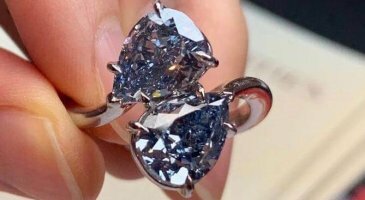 At this stage, the diamond has its final form but lacks the final “Brillandire” facets that create glitter and sparkle. This report describes an intermediate state of a diamond that is “blocked” but refers to the diamond still as rough. 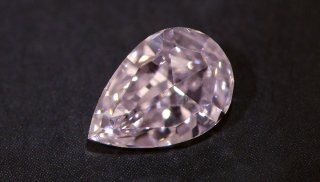 It is important to note that the diamond accompanied with this report is not qualified for trade.